New London artists and arts orgs, join us! Register to attend by clicking HERE. 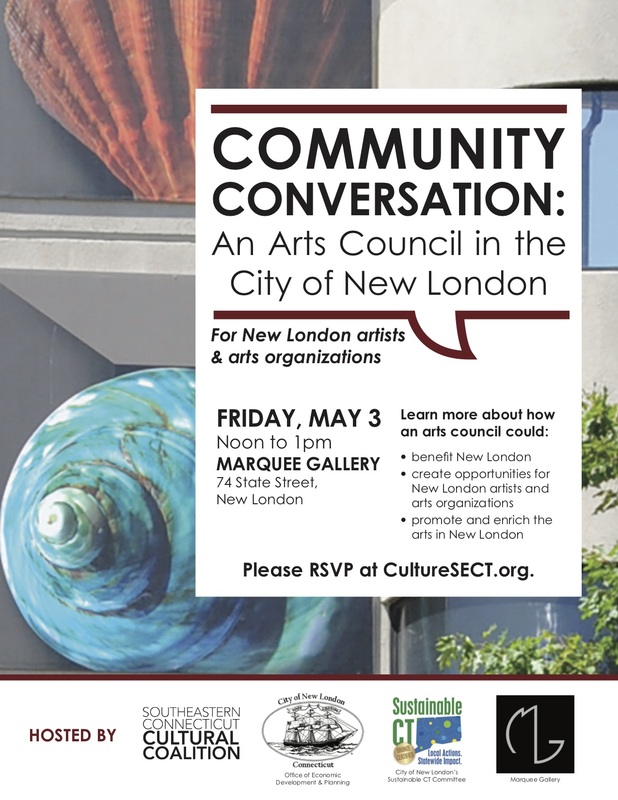 No Replies to "Community Conversation: An Arts Council in New London"